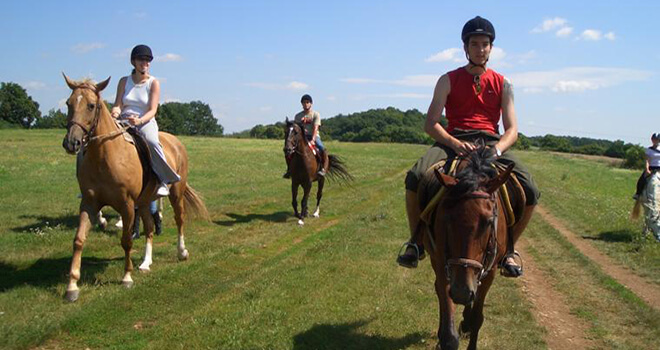 Horse riding in the fresh air is one of the most relaxing activities. It helps to regain inner peace and joy. 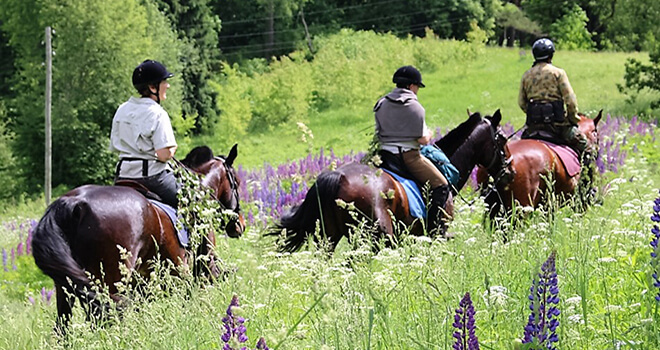 The beautiful horses will take you on an unforgettable ride, during which you will be able to experience the true spirit of adventure and see beautiful landscapes of untouched Latvian nature. You will be picked up from your hotel and driven to place where you will start your unforgettable adventure. 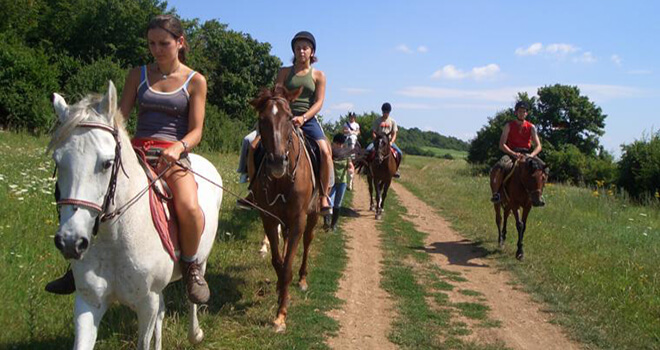 You will get a helmet for your safety and if horse riding is something new for you then instructor will help you. You can enjoy slow ride and catch the beauty of nature or if you like you can ride faster and feel the wind in your hair. Sunset, beautiful nature and horse riding - just like in a fairytale.